Little Dreamer is the mysterious, sleeping moon creature in ever-changing hoodie pajamas who delivers a magical treasure to Hanazuki and her moon garden each day. 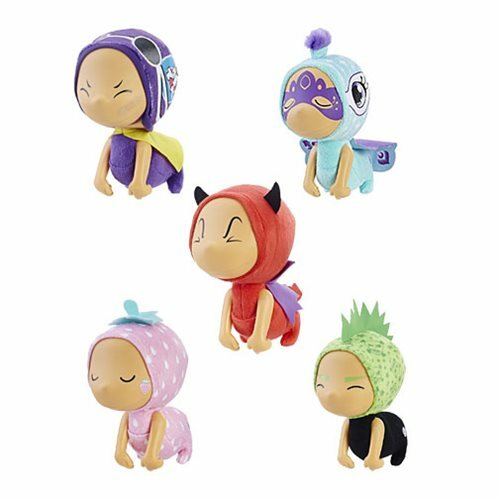 Imagine drifting off into a world of dreams with each 7-inch Hanazuki Little Dreamer Plush figure, wearing special hoodie pajamas and accessories like capes and masks. Doll features a soft body and plastic arms and face. Ages 4 and up.